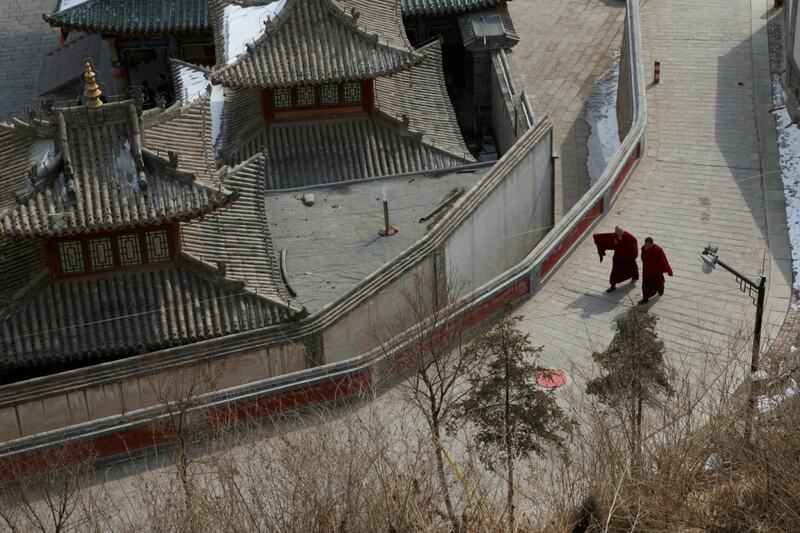 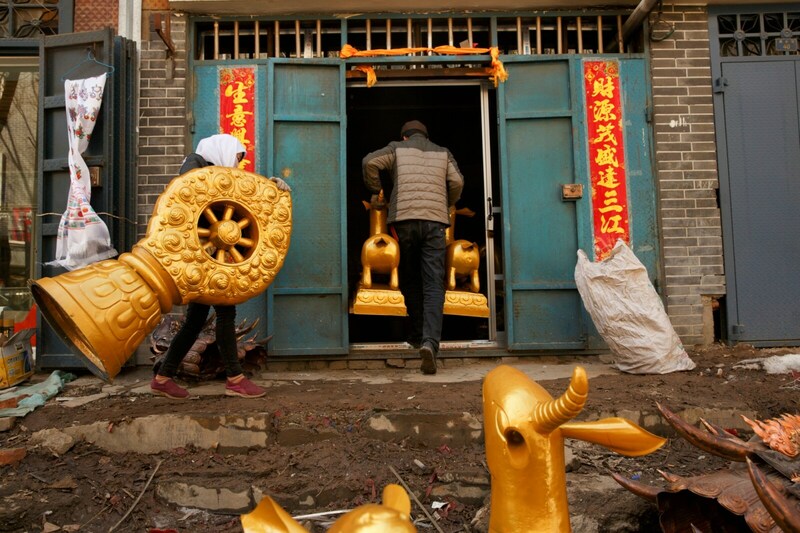 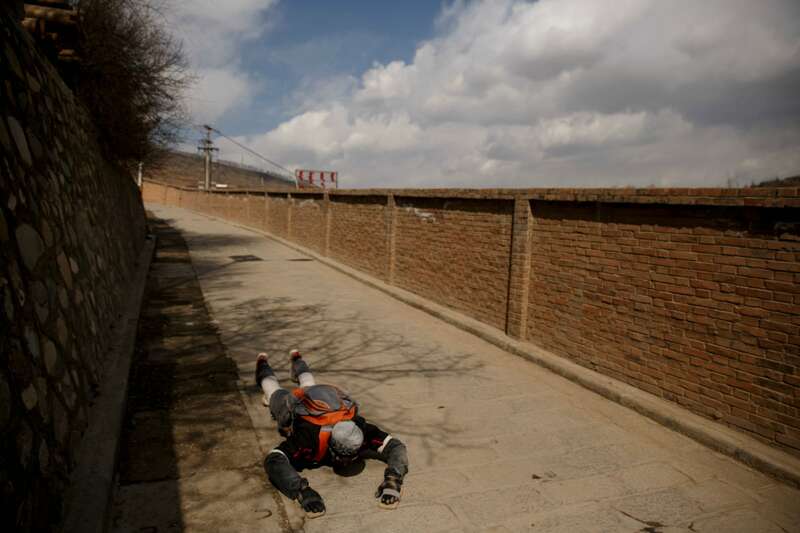 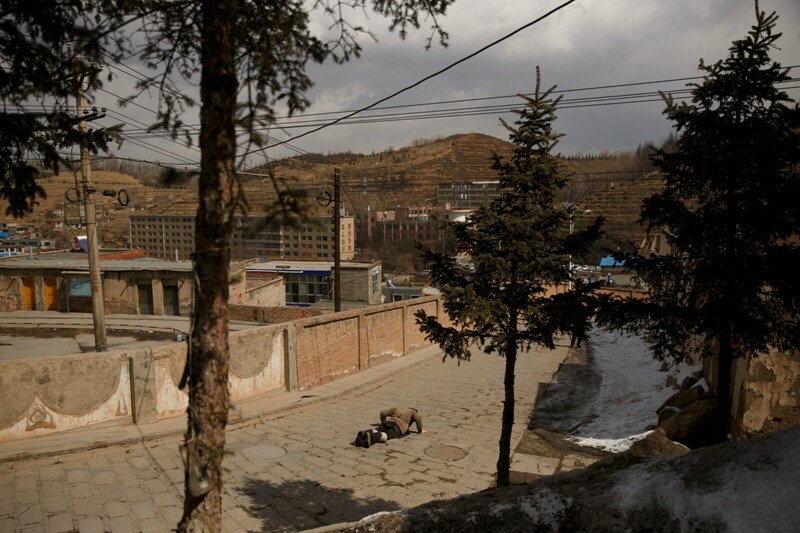 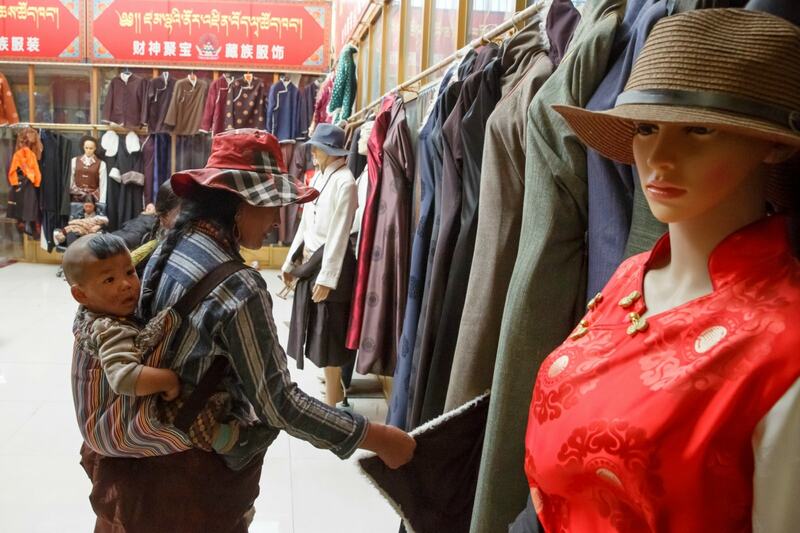 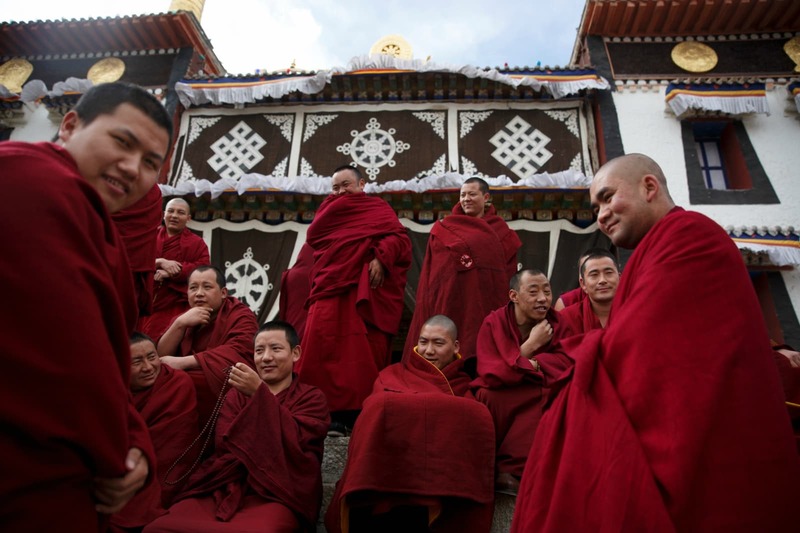 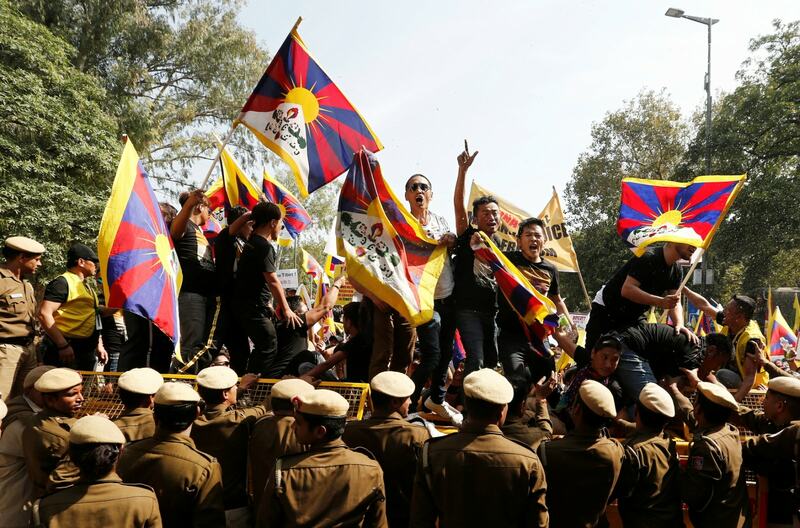 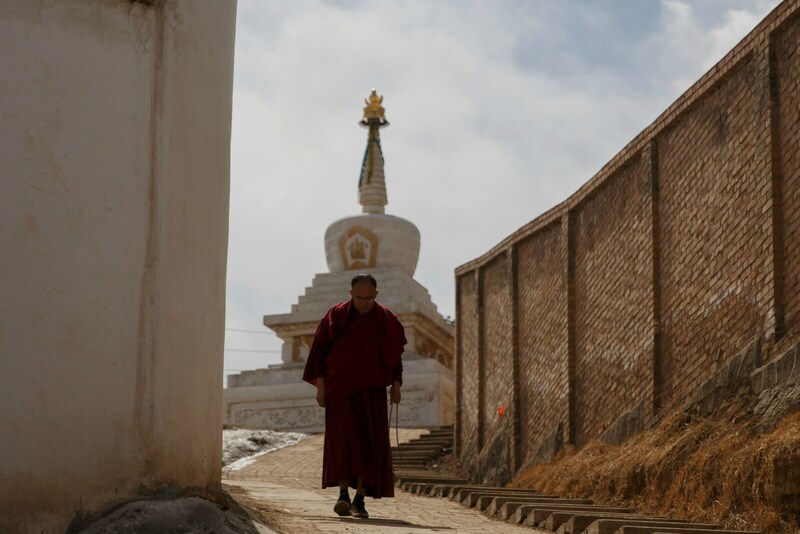 It may have been six decades since the Dalai Lama fled into exile, but in the isolated mountain hamlet where he was born, he remains very much on the minds of devotees and Chinese authorities alike. 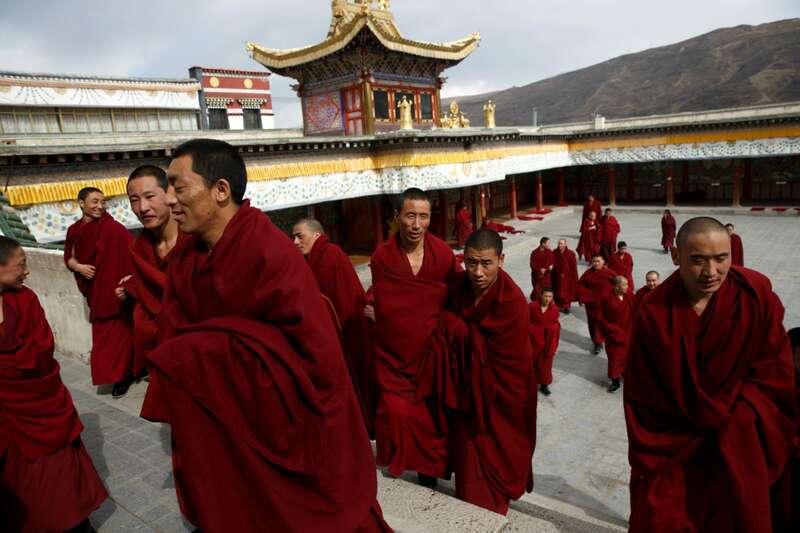 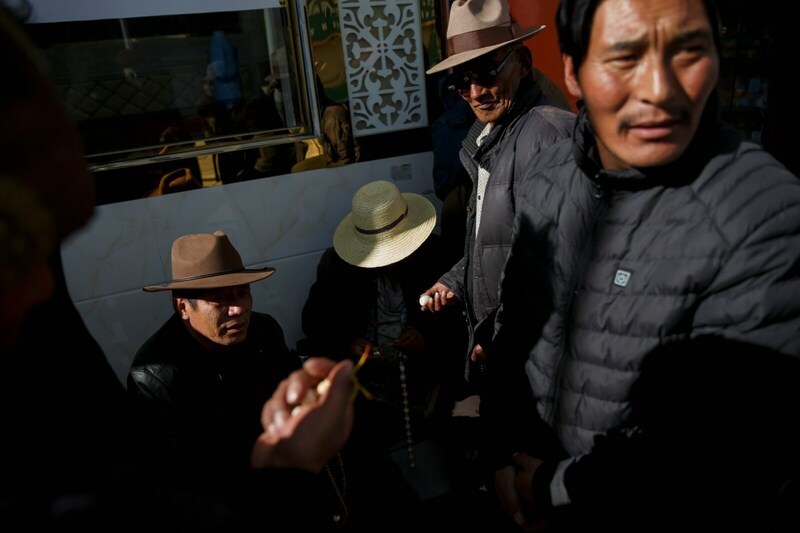 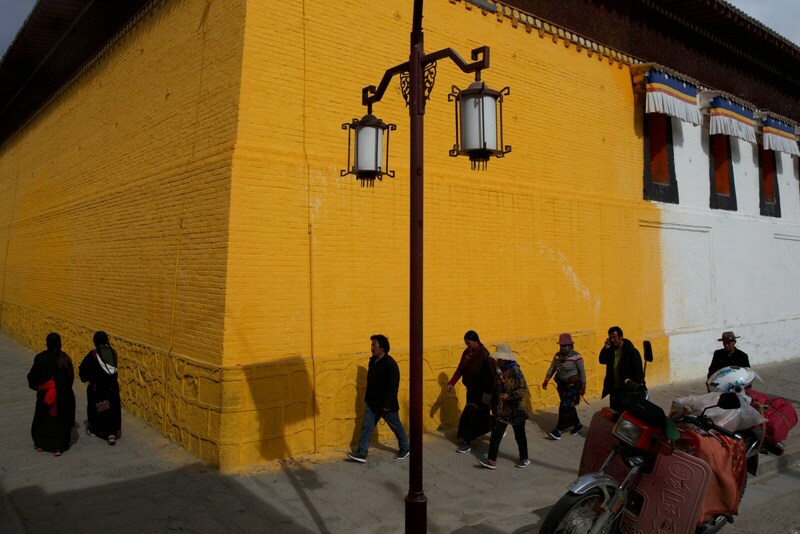 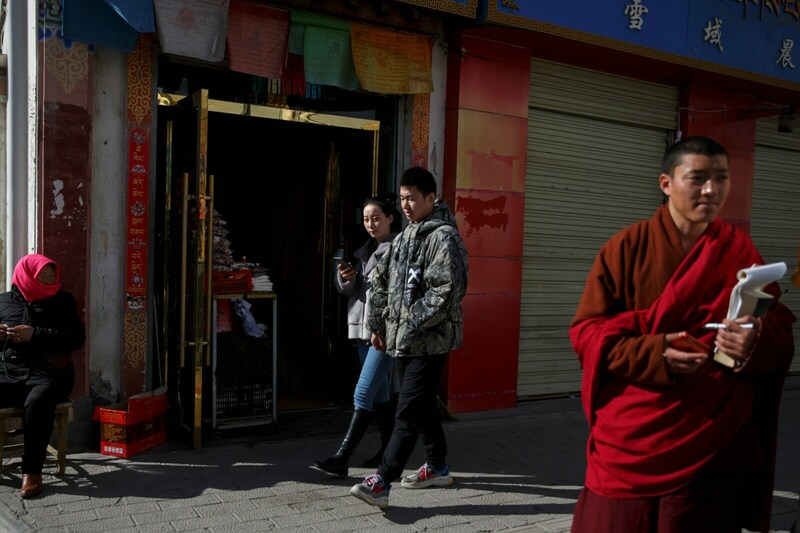 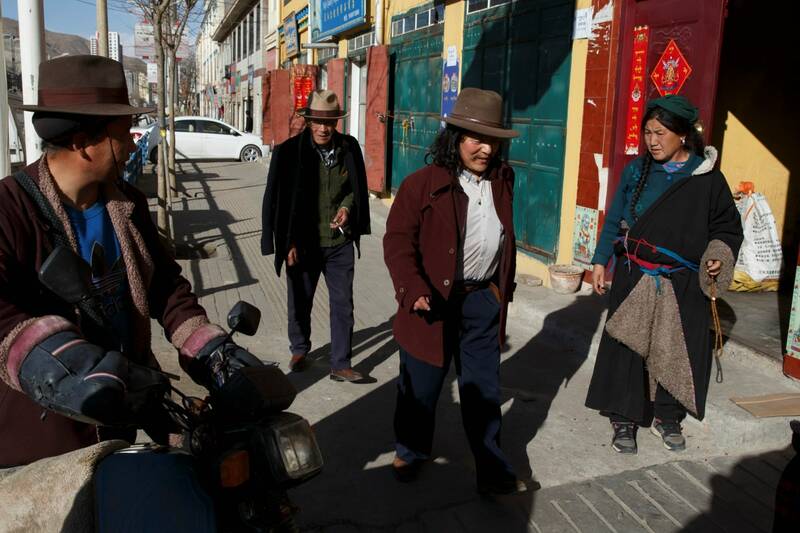 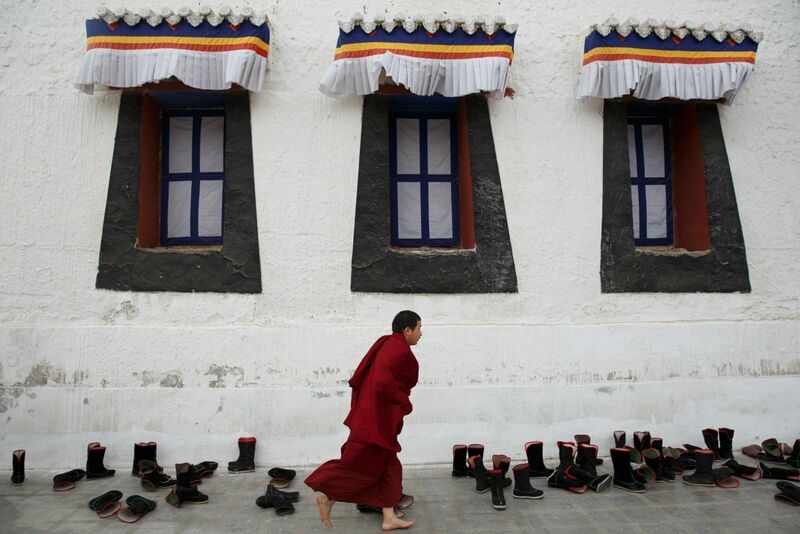 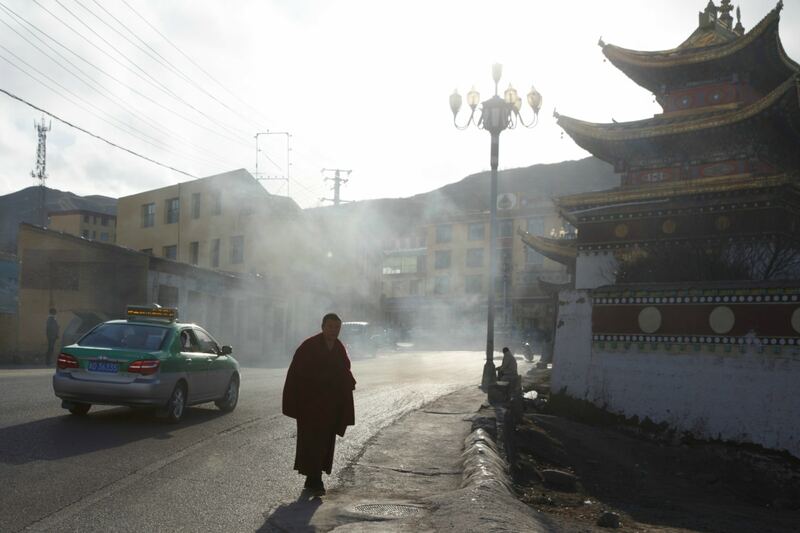 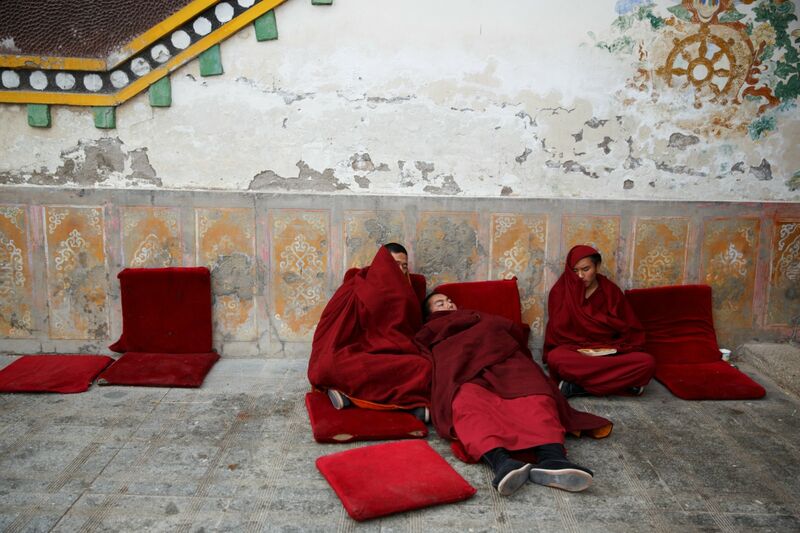 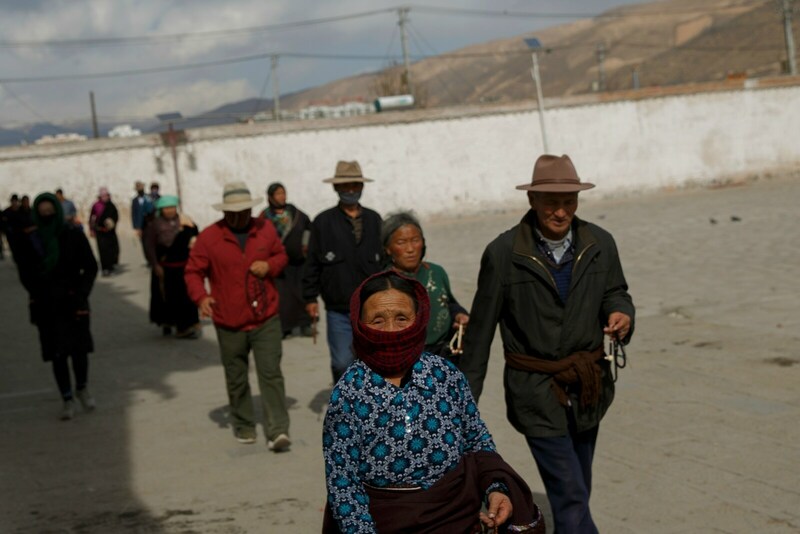 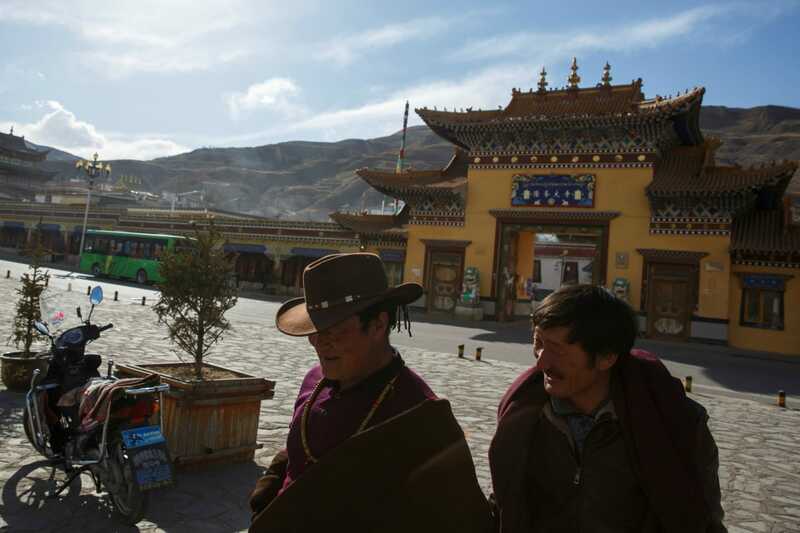 On the northeastern edge of the Tibetan plateau, Taktser, in Qinghai province, where the Dalai Lama was born in 1935 to parents who farmed buckwheat and barley, is a magnet to worshippers and foreign tourists - and security personnel. 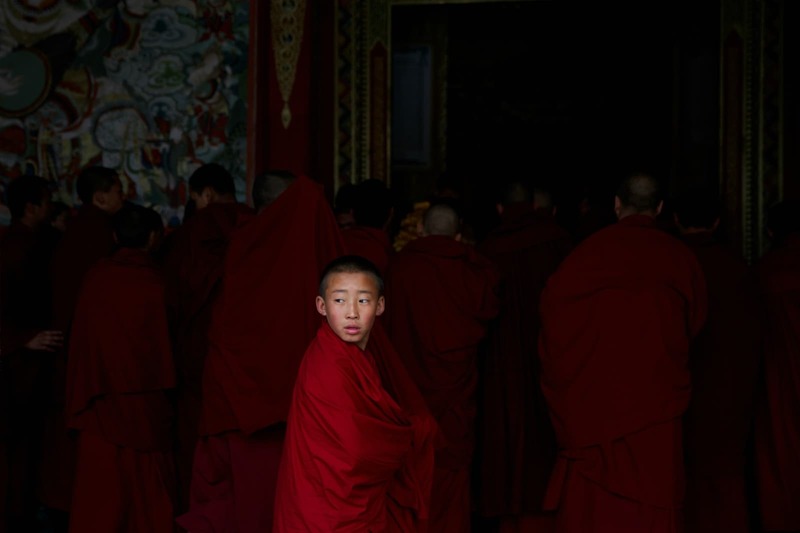 Born Lhamo Thondup, the Dalai Lama was just two years old when identified by a search party as the new incarnation of Tibet's most important spiritual leader, and was whisked from the family home to live in Lhasa.